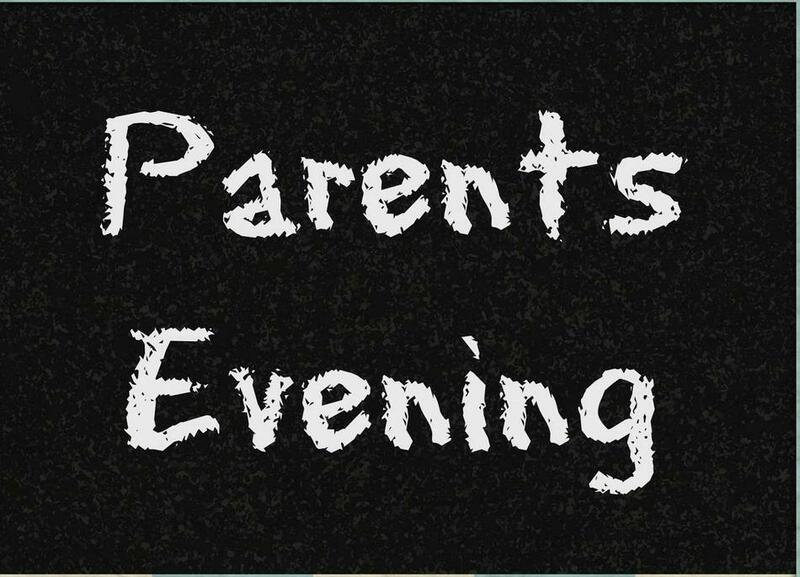 Parents’ Evenings for pupils in Reception and Years 1-6 – Monday 19th November and Wednesday 21st November 2018. · Wednesday 21st November from 3.30pm – 6.30pm. This is an opportunity for you and your child to see the class teacher to talk about your child’s progress. It is important that you attend the meeting in order to discuss the targets set for your child and to identify how you can help your child at home. The meeting provides you with an opportunity to give the class teacher any information which you feel might help everyone to work in partnership to achieve high standards. The consultations will take place in the school hall – please enter through the main school entrance. Parents’ Evenings for pupils in Nursery – Monday 19th , Tuesday 20th and Wednesday 21st November 2018. – please enter through the Nursery classroom entrance. If you have any issues or queries with the process please contact the school office as soon as possible.